I’m always on the lookout for great business books, and recently came across The Art of Social Media: Power Tips for Power Users. 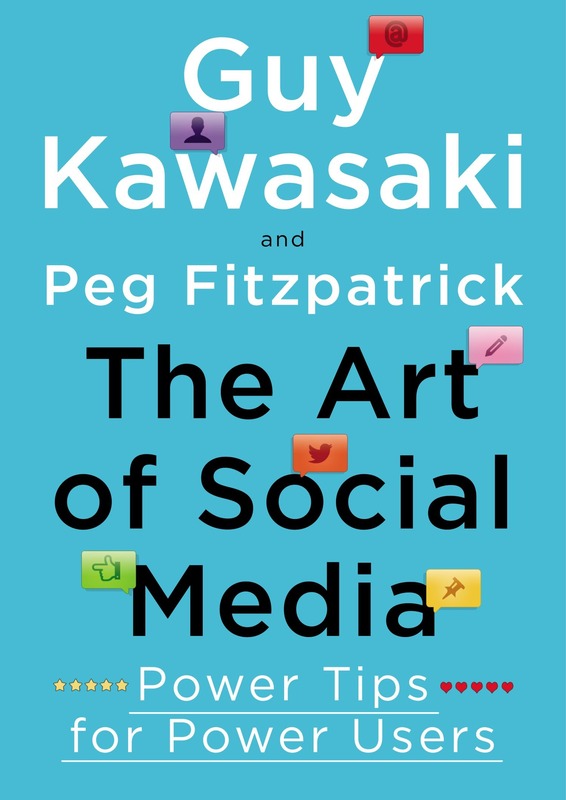 Written by former chief Apple Evangelist, Guy Kawasaki, and social media marketing consultant Peg Fitzpatrick, this short book is still incredibly relevant despite its 2014 publication date. Here are my top 5 social media tips for crowdfunders from the book The Art of Social Media: Power Tips for Power Users. 1. Shares/Reposts are the ultimate form of engagement. Why? Because people are putting their own reputation on the line for your post. Likes are ephemeral; when gauging effectiveness, value “shares” above all else. 2. Don’t pay for likes. I’m not sure if many crowdfunders really consider paying for likes, but paying for this kind support is a dead end. What you are looking for is active engagement that builds on itself over time, not a one time wave. 4. Start the landgrab early. Thinking of starting a game company? Start collecting accounts now. You may not need the account, but grab your brand name in all social media, before it becomes unavailable. 5. Do a dry run before you go live. For any live event you stream, plan to test the platform early and often to avoid technical issues. Give guests an email with specific instructions like, “make sure you have a Skype account,” and then make sure any guests arrive as early as possible.